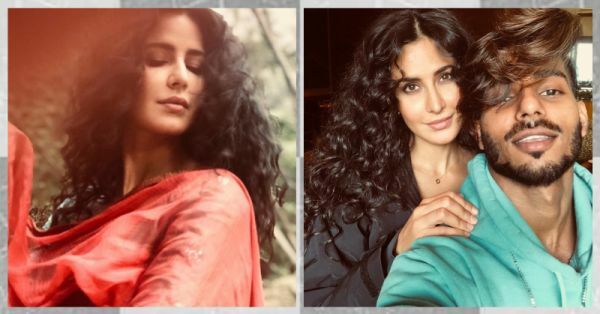 The Babe With Curls: Katrina Kaif's New Look Is Out & We Can't Keep Calm! Last night, Katrina Kaif posted a picture of her new look for Bharat on the 'gram. She's rockin' those curls and I can tell you that ALL eyes will be on her when the film releases in 2019. If you follow Katrina's digital footsteps, you'll start to notice that she rarely experiments with hairstyles. She's always stuck to silky and poker straight hair. This look actually took me by surprise and I'm actually beginning to realise that curls do suit her oval face shape and personality. I love this picture! Without using any styling tools, even you can get curls like Kat's, at home! Simply learn and master the art of scrunching. Step 1: Wash your hair and when it's damp and not wet, apply a tiny bit of curl-enhancing cream or a volumizing mousse on your palms. Step 2: After giving the product a good rub with your hands, gently scrunch your mane like you were to crumple a sheet of paper. Step 3: Now, tie your hair into a loose high bun and wrap your mane with an old cotton T-shirt. Step 4: Leave your locks to air-dry in the sun for about 15-20 minutes. Step 5: After removing the tee and opening your bun, you should have gorgeous curly hair! Wasn't that easy? 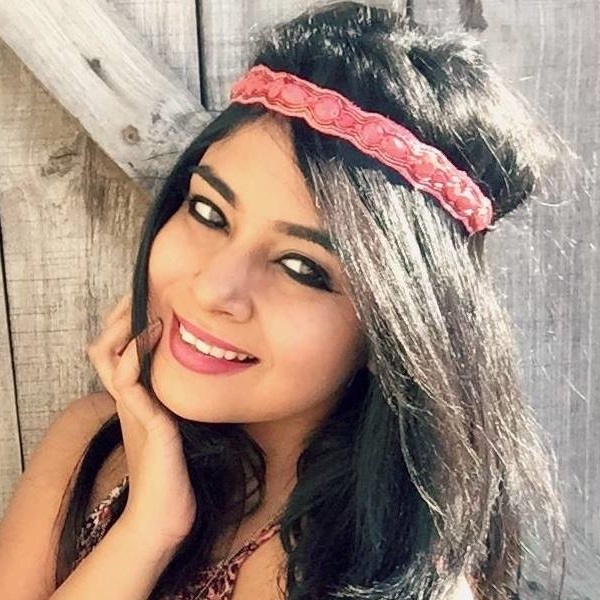 Now even you too can fake naturally curly hair with this super safe and easy hair trick. You're welcome!